We are one of the few locksmiths around with the skills and tools to replace all types of car keys on the go! For most people, a car key is one of their most important belongings. Losing it means losing your main source of transportation, something that most of us can’t do without. And yet, studies have shown that millions of keys are lost each year, requiring thousands of dollars in replacements. Luckily for you, we are Houston Locksmith Pros, here save the day for all of your car key replacement needs. Request emergency assistance or schedule an appointment at your convenience. Let us know how we can help you! Make your keys easily identifiable by attaching a lanyard, a keychain, etc. This makes it harder for your keys to be forgotten or blend in. When you are out, don’t leave your keys on the table or counter. There’s a good chance that you’ll forget about them, and they might be picked up by someone else or get lost in a pile of junk. Instead, keep your keys attached to you or your bag with a clip. When you come home, store your keys in the same place every time. Multiple locations leads to confusion. These tips can help you keep better track of your car keys. But no matter how careful we are, sometimes life gets in the way, and our car keys end up lost, damaged, or stolen. Many people turn to their dealership for a set of new keys, but this can cost a small fortune and take a ridiculously long time. 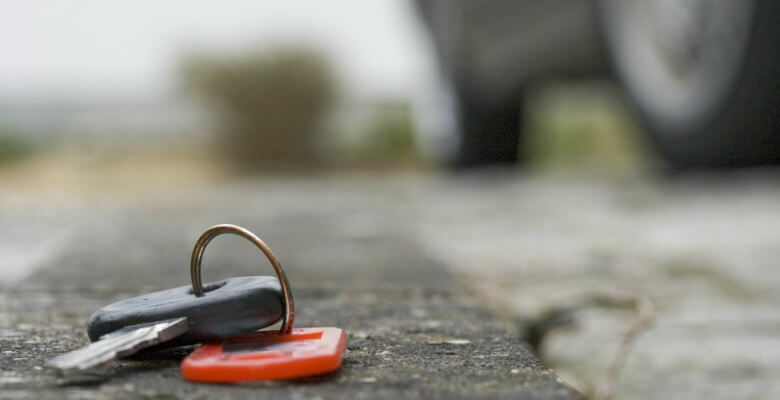 Did you know that we are one of the few locksmiths around to offer key replacement services for just about any type of car key? We can replace your keys in a fraction of the time, with quick response times and mobile services that eliminate a trip to the dealership. Transponder key replacement: These keys use electronic messages to send a signal to your car to disable the immobilizer. Laser cut key replacement: More precise than regular keys, laser cut keys provide you with extra security. Car fob replacement: These fobs are miniature remotes allow you to unlock your car, open the trunk, and perform other functions from a short distance. General replacements: If your key was lost, stolen, or damaged, we’re here to get you back on the road as soon as possible. Broken key extraction: Did you break off your key inside the lock? Don’t worry, we’ve got the tools to fish it out and repair any damage. Whether you’re using basic car keys or something more precise like transponder keys or laser cut, we’ve got the tools to make your replacement as fast as possible. 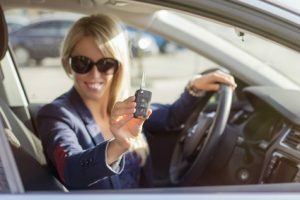 With our quick response times, 24/7 availability, and direct, up-front pricing, lost car keys go from a major emergency to a minor nuisance. As part of our commitment to reliability, we’re fully licensed, bonded, and insured. And our friendly, knowledgeable team of experts helps us provide some of the best 24-hour emergency locksmith services in Houston Texas. Need to Contact A Mobile Locksmith? If you need locksmith services in Houston, don’t hesitate to contact us. Contact us by phone, email, or fill out our simple request locksmith services form, and we will be at your location in less than a half an hour. Thank you for choosing Houston Locksmith Pros. Our trained team of experts is waiting to serve you! 24/7 Full Service Houston Locksmith for Home, Car, Business and Emergency Locksmith needs.